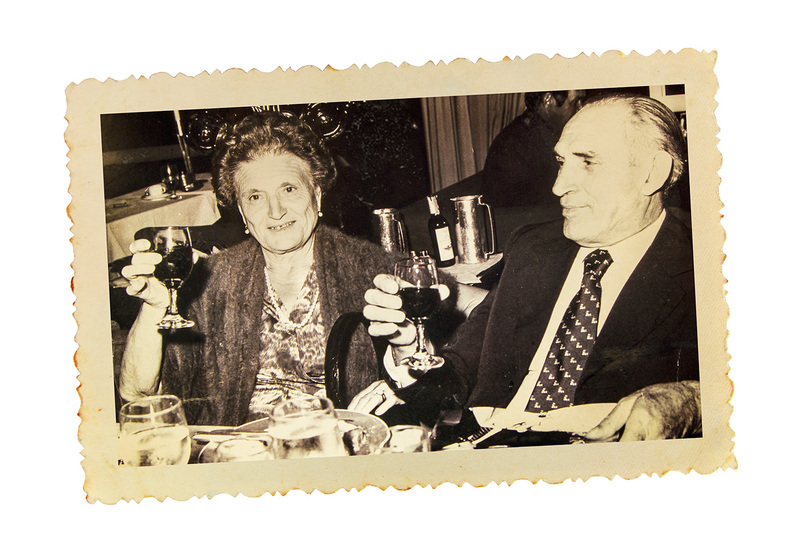 Who can say if in that faraway 1939, Stefano Farina, our beloved founder, ever imagined that his passion for wine – really good wine – would be passed down and thrive through several generations. 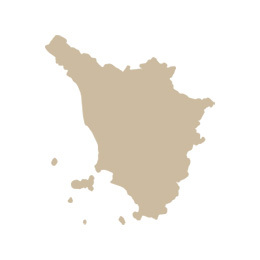 – Or that it would blossom into a group holding wineries in Piedmont, Tuscany and Apulia. Indeed, who knows? His work was his passion, carried out tenaciously and relentlessly, even on Sundays and holidays; for as the poet says, “he who loves his work, never labors”. His passion was contagious, caught first by his children, then transmitted to his grandchildren and then again, passed on to his great-great-grandchildren: today’s guardians of his trust. Regardless of who he was – father, grandfather or great-grandfather, for all of us his passion continues, and in all of us – the passion continues. 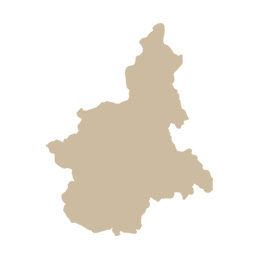 Ours is the Piedmont of Morra and Barolo, the hills around Alba and Bassa Langa. 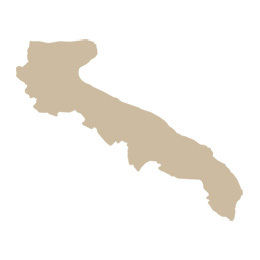 Ours is the Piedmont of Dolcetto, Barbaresco, of the great Barbera. 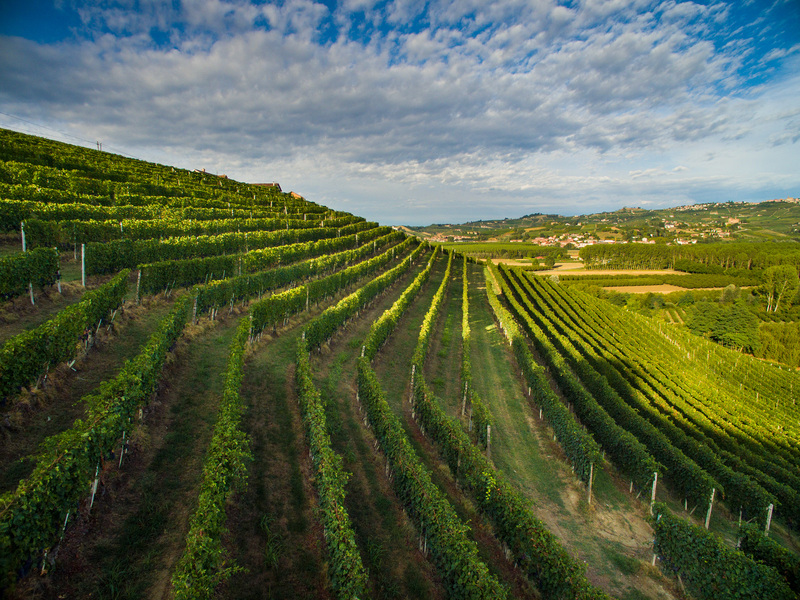 In 1975, we acquired our first property here, in the area of Barolo. 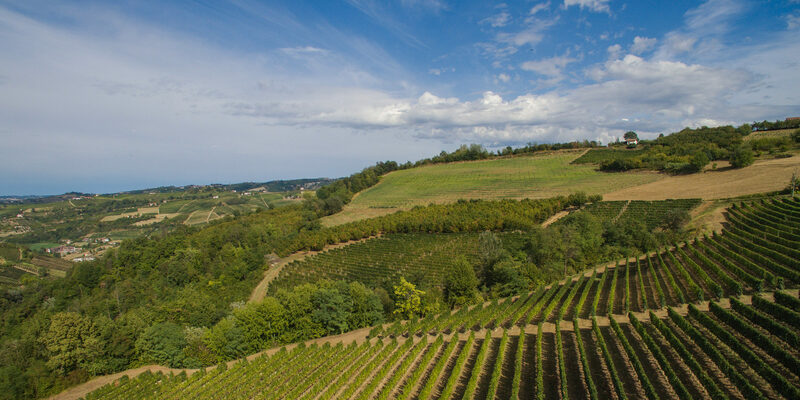 Twenty years later, with the purchase of San Quirico, the territory of Alba became part of our world – part of Stefano Farina’s world. Tuscany has no competition for the starring role in Italian wine history – except perhaps for Piedmont. 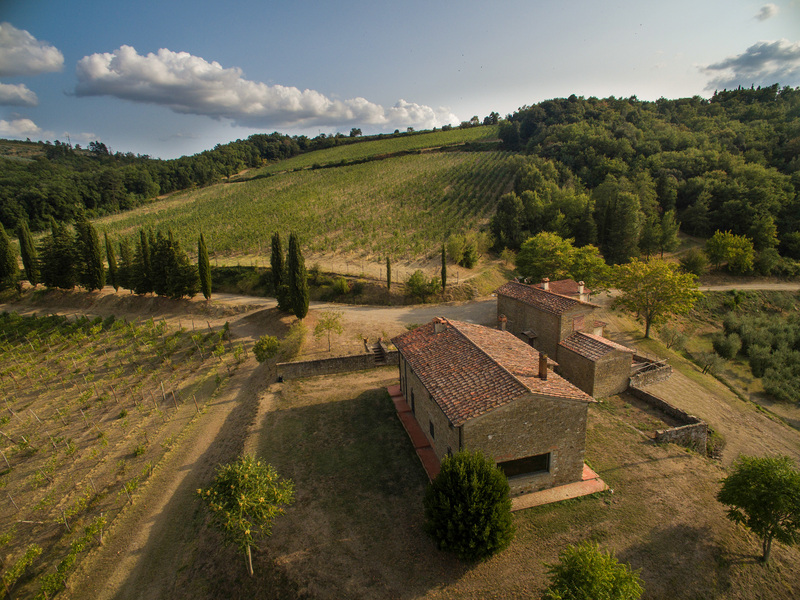 So when we were looking for new prospects, Tuscany was an obvious “must have” for our collection. 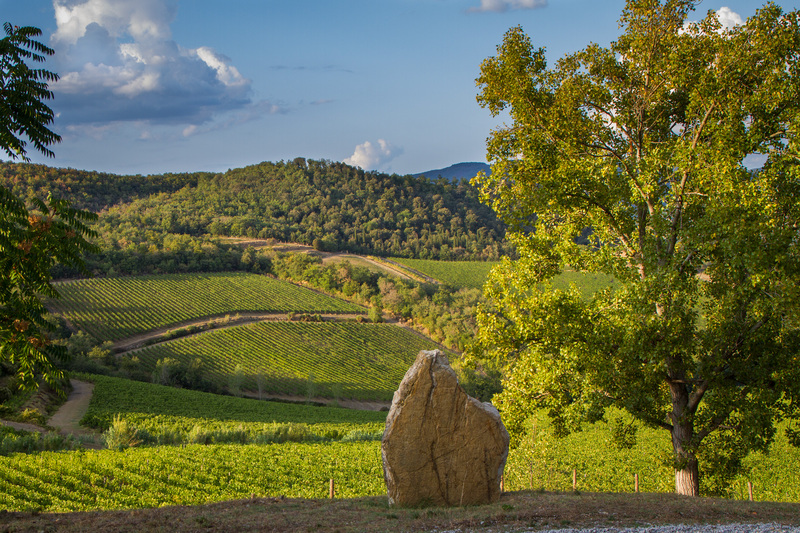 We see the heart and spirit of Tuscany in the colors of the high Chianti and Casentino, and breath it from the rich aromas of our Chianti Classico, excellent Sassaia di Albereto, and Rosso Toscano: heady wines we create from a base of sangiovese, the most important vine in this rich territory. Salento has always held a special place in our hearts. This is where our patriarch began his life-long romance with wine, in this land poised by the sea. The La Rosa del Salice estate made the perfect complement to our other properties. 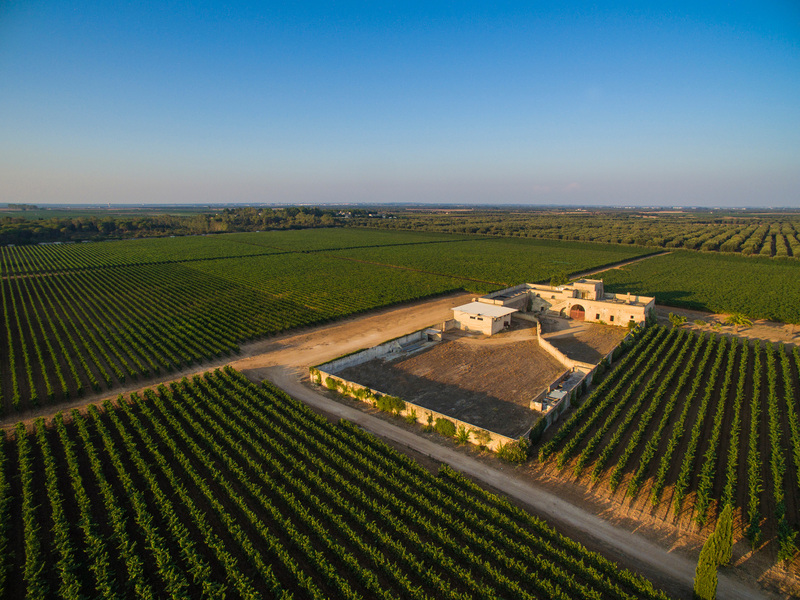 Since the dawn of the new millennium, it has made us proud producers of Salento.